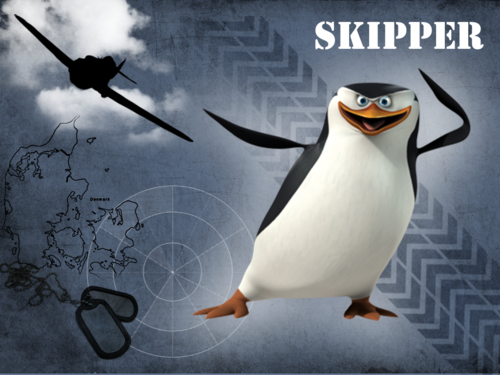 Skipper. . HD Wallpaper and background images in the पेंग्विन्स ऑफ मॅडगास्कर club tagged: penguins of madagascar skipper. The only thing i think is missing is his coffee XD Great Job! We must all worship the epicness! 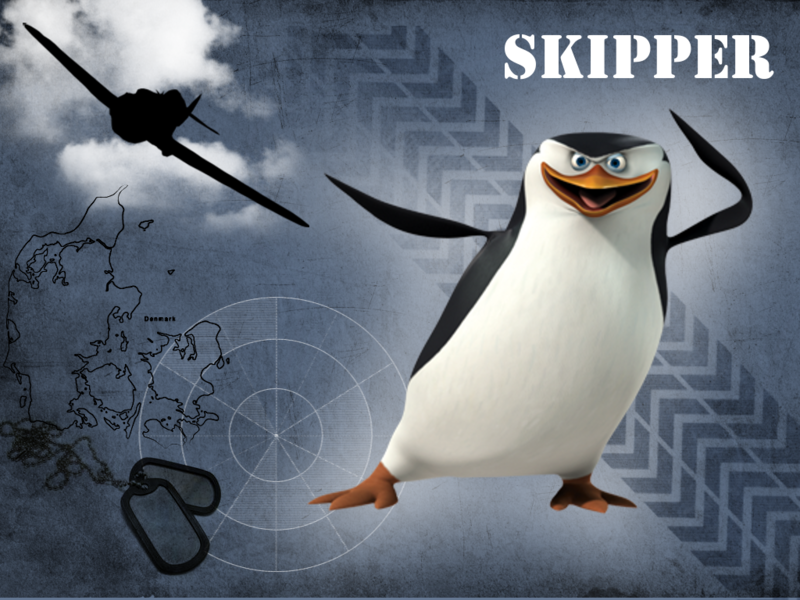 i can imagine skipper in world war 2! AMAZINGNESS! YOUZ GOTZ IT! AND SO DO THESE WALLPAPERS!